A group of hackers identifies themselves as "Turkish Crime Family" claims to have an access to tonnes Apple iCloud accounts and threatening Apple for Ransom amount. The hacking group said they will wipeout all the users data remotely if Apple team will not give the money. The hackers have asked for $75,000 in Bitcoin or Ethereum (digital currency) or or $100,000 of iTunes gift cards. 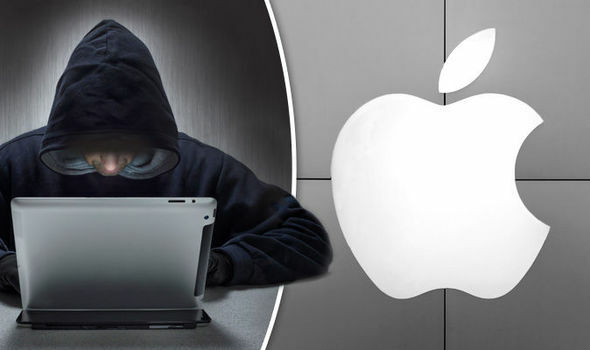 Hackers had also contacted to Apple for extortion in exchange of deleting the alleged cache of data, but Apple had straightly denied to give ransom. The hackers also uploaded a YouTube video of them allegedly logging into some of the stolen accounts. The hacker appears to access an elderly woman's iCloud account, which includes backed-up photos, and the ability to remotely wipe the device. "We firstly kindly request you to remove the video that you have uploaded on your YouTube channel as it's seeking unwanted attention, second of all we would like you to know that we do not reward cyber criminals for breaking the law,"
Note: This message was seen on screenshot of the mail conversation between hackers and apple Security team. ( Header of email stating the reply was from @apple.com domain) - Motherboard worte. Hackers claims to have 300 millions of accounts including @icloud and @me domains. Till yet Apple have not commented, we have to wait for Apple's comments.